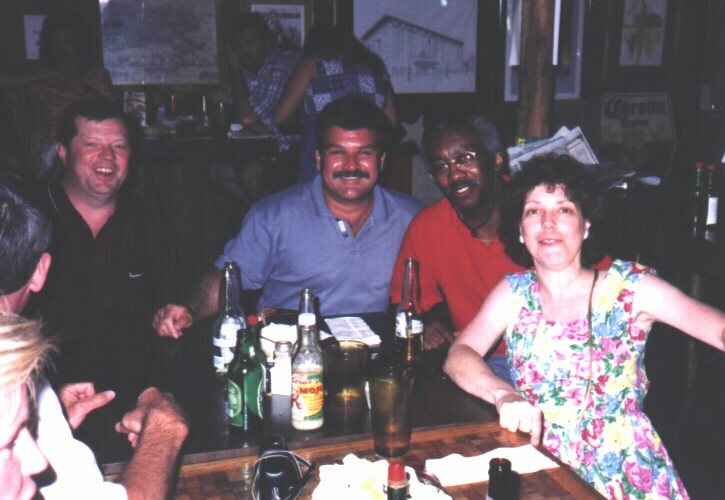 The summer of 1998 brought approximately twenty-five George C. Marshall High School alumni and family members together for this mini-reunion in Pensacola, Florida . 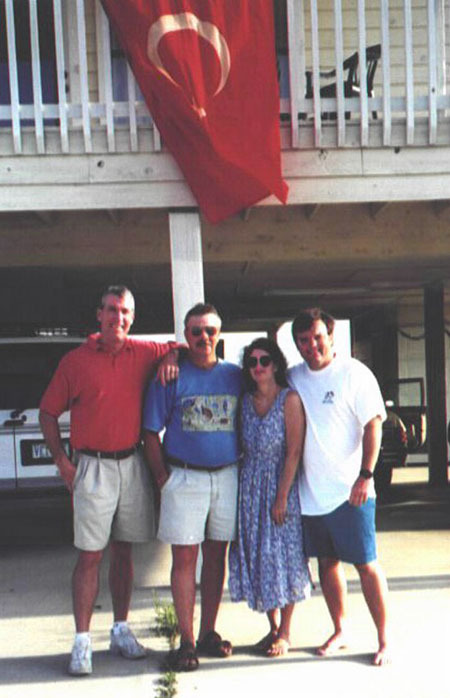 Steve Northcutt '73 hosted the event at his family's beach house with the assistance of Carol Baker (Dawson) '73. 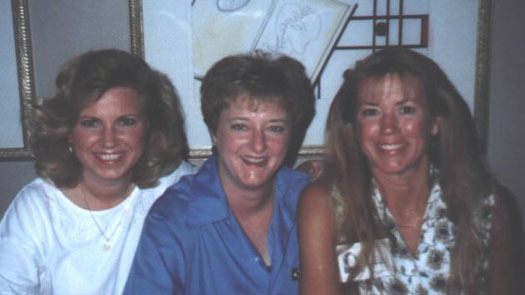 Carol Baker said, "Most of us who attended the reunion knew each other in high school. 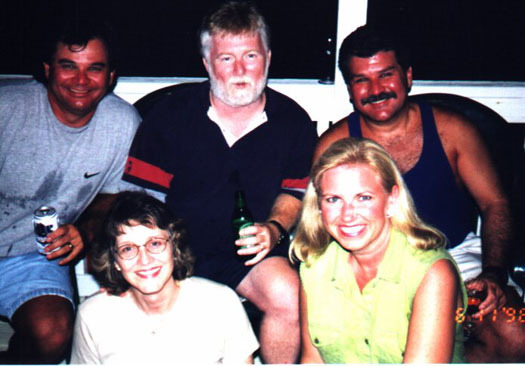 For a few of the alumni, this was an initial introduction, since our time in Turkey did not overlap. Through these reunions we have become good friends. We've even had the opportunity to meet a few of the spouses. Now, they are part of our extended family."